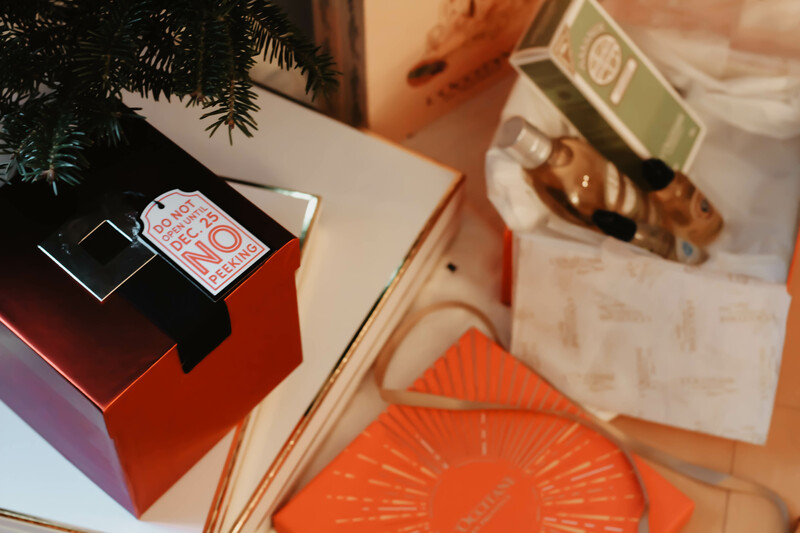 I was so excited to work with L’Occitane for their holiday campaign, The Art of Gifting. Some of you may have seen my story on Instagram a couple weeks ago about one of my favorite gift traditions between me and my mom. When I was growing up we really didn’t have a lot. My mom was single mother who worked very hard to provide, not just for me, but for my grandmother who also lived with us. 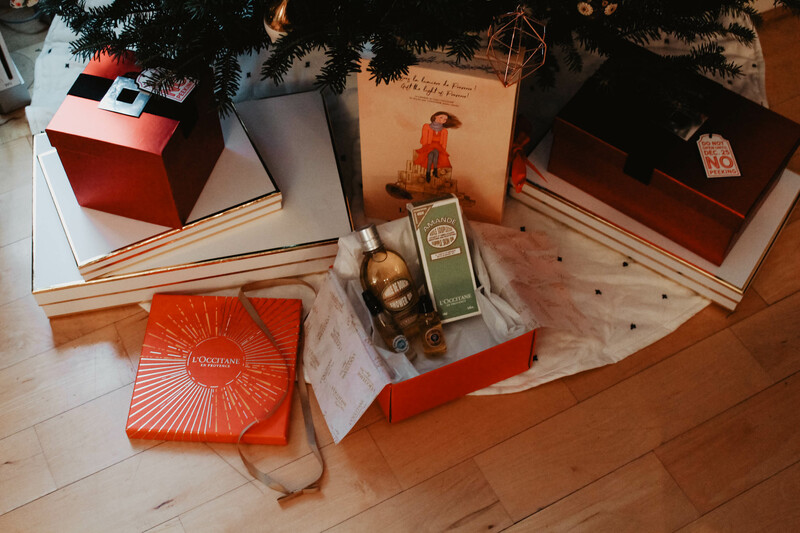 During the holidays, it was always so important to her that there were gifts under the tree for me to open on Christmas morning. One of our favorite things was opening stockings (always my favorite part!) and every year my mom would give me a tube of the Shea Butter Hand Cream. Once I got old enough to have some spending money of my own, I returned the favor in her stocking every year. It was our little gift giving ritual that I really loved. 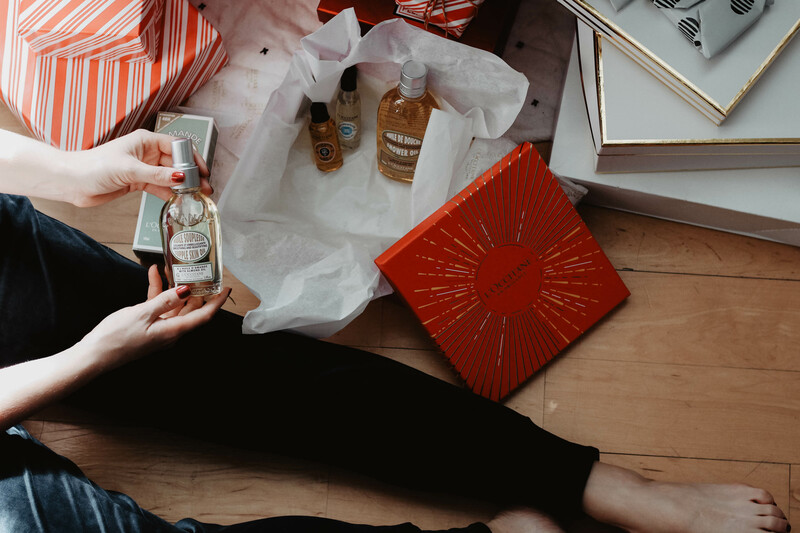 I also have been using the L’Occitane Luscious Oil’s Gift Set – and I’m obsessed. It includes a full size of the Almond Shower Oil (8.4 fl.oz.) 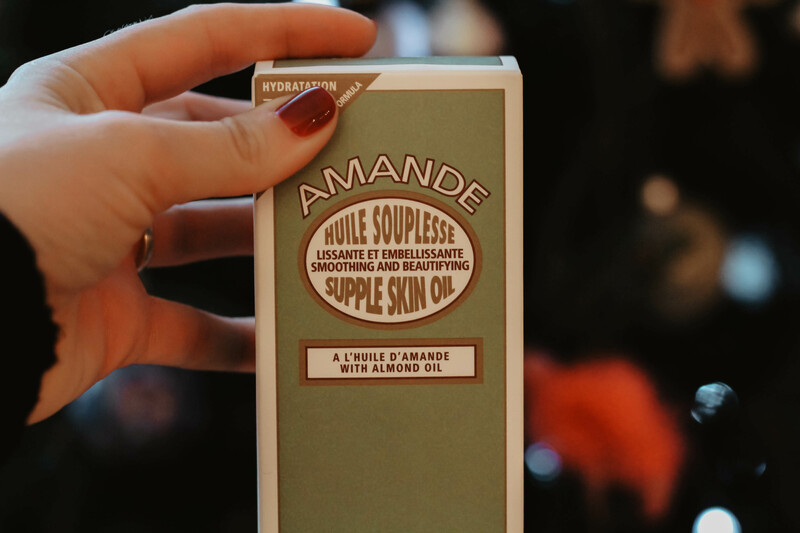 and the Almond Supple Skin Oil (3.4 fl.oz.). I’m an obsessive body lotion user, so I was really excited to try the skin oil. I was so relieved that this oil didn’t make my skin feel greasy or slimy (which is always my first concern when I see anything about skin oils). This skin oil is 50% pure almond oil which makes it lighter and more moisturizing. Not to mention, I can’t get enough of the smell. This set also came with two travel items, the Shea Cleansing Oil (1 fl.oz.) and Shea Fabulous Shower Oil (1.18 fl.oz.). These travels sizes are a life saver for my up coming travels. I don’t know about you, but my skin tweaks out every time I set foot on a plane. To help with that, I’m constantly moisturizing my skin (& hands!) before, during, and after my fight. So these will be perfect to help the constant dry skin battle during the winter! There’s still time to pick up one of these (& other!) 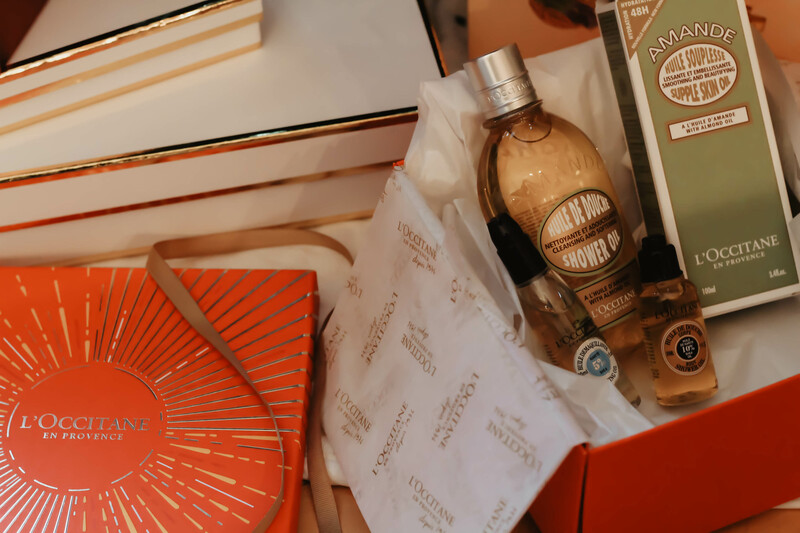 amazing gift sets for that special someone in your life. 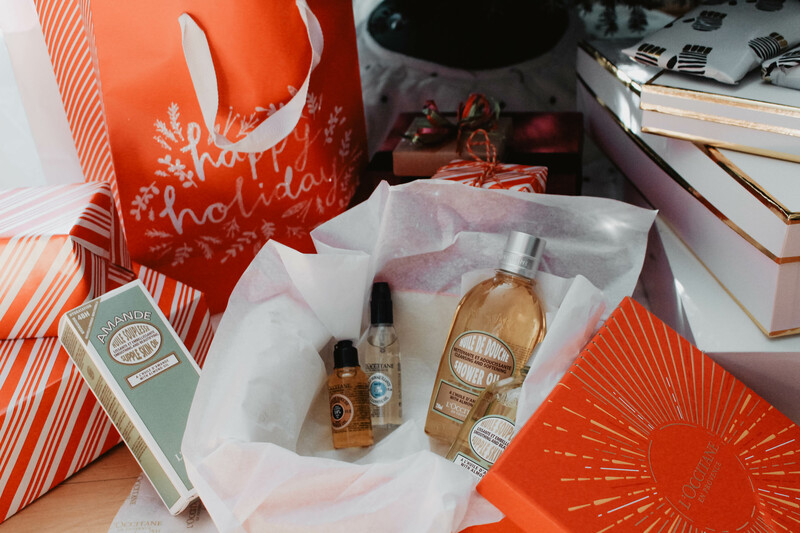 Shop some of my favorites below & Happy Holidays! You can NEVER go wrong L’Occitane! I always keep a tube in my handbag – especially this time of year! This is a great gift set!! 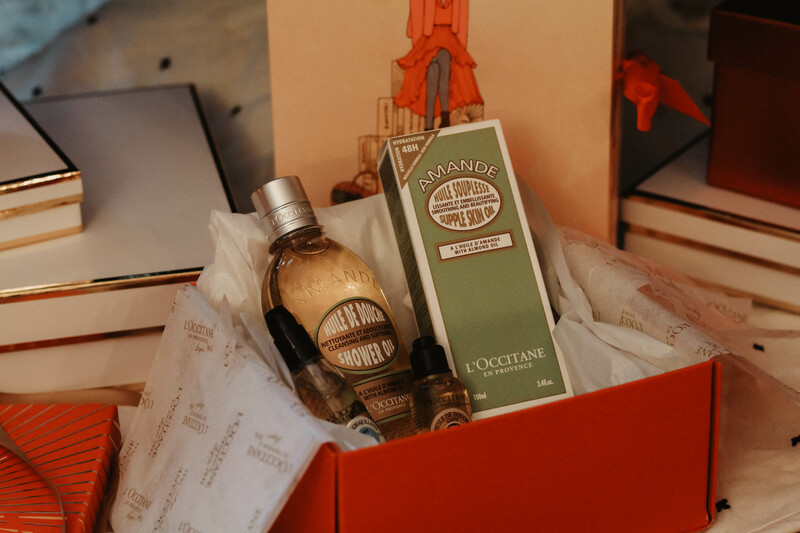 I keep hearing so many great things about L’Occitane!! Wishing you a Merry Christmas! I haven’t used L’Occitane for a while. I have to head back to their store and check out their products! Awww I loved hearing about Christmas’ with your mom; I bet you love to spoil her now! Love their products and how you packaged them! 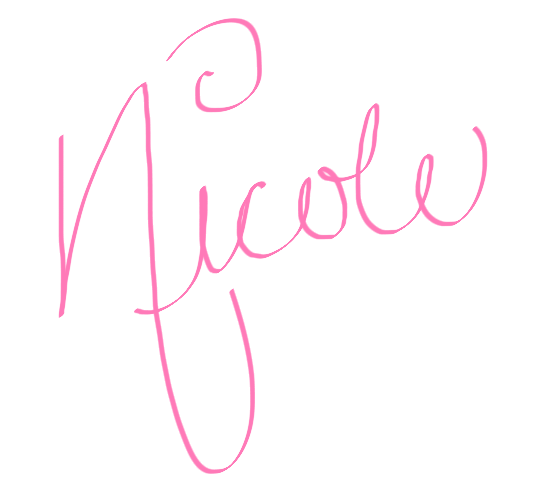 I did this campaign as well and their products a res amazing!! L’occitane has the BEST products. I’ve gifted them several years in a row now to my coworker! I have never tried L’Occitane products but all of these sound amazing. I’m totally adding them to my Christmas list. I love L’Occitane! So many great items! I really need to check this out, I haven’t used this brand before! I sent some to my mother for Christmas!! She loved it. We all love this brand. 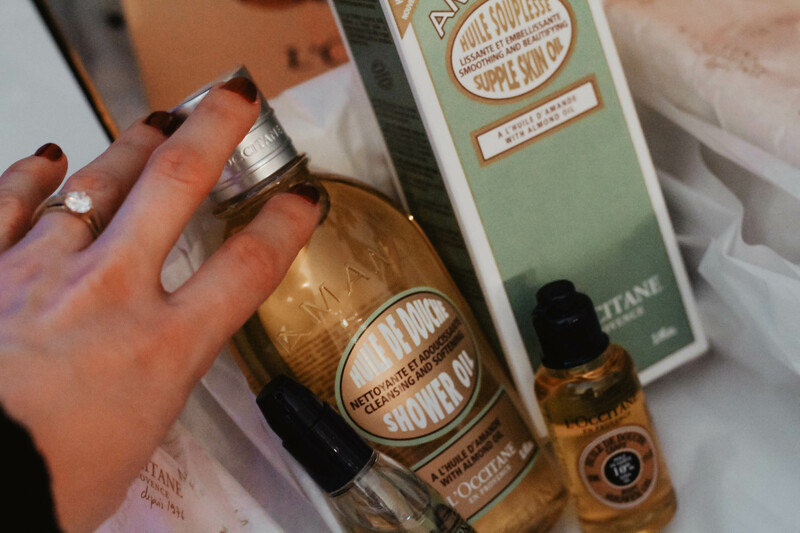 L’Occitane has so many great products! Love them.